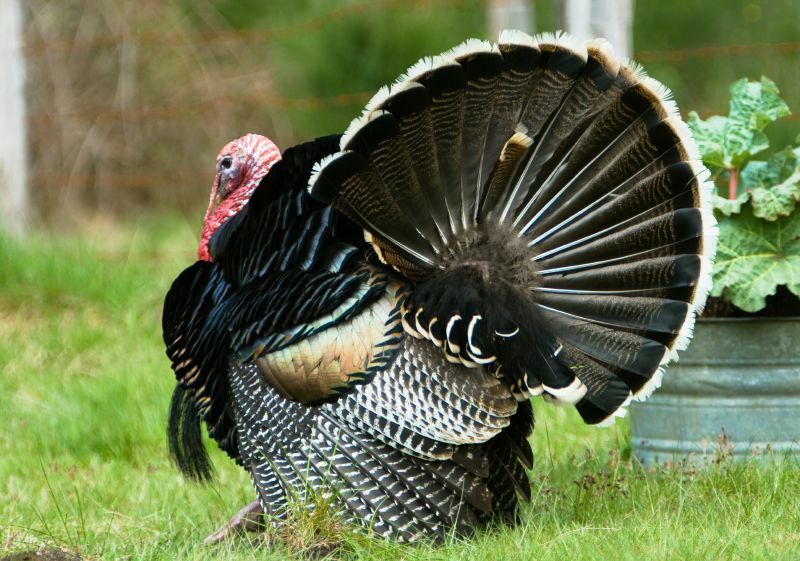 BourbonBlog.com brings you Thanksgiving Day cocktail recipes from some of the top mixologists and sommeliers using Wild Turkey Bourbon! For more holiday cocktails and stories, we invite you to subscribe to our mailing list here . Mix all ingredients in a mug and add 3oz hot water. 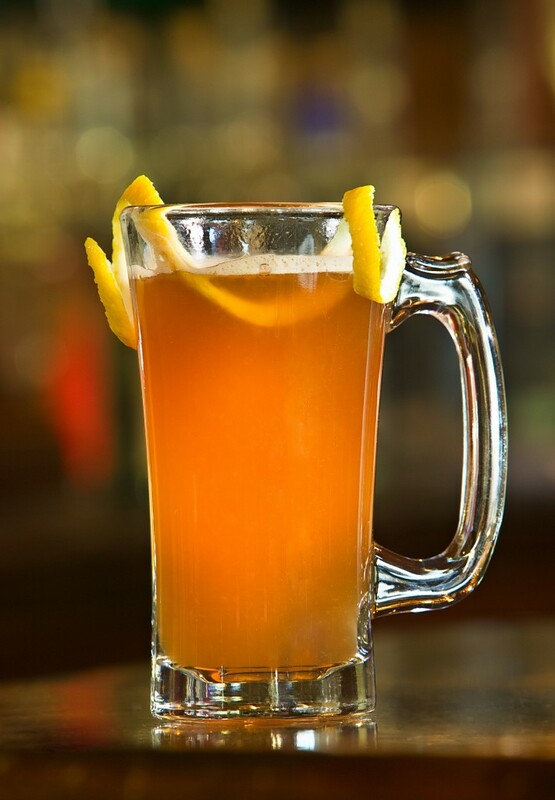 Stir and garnish with a wide lemon disc twist. 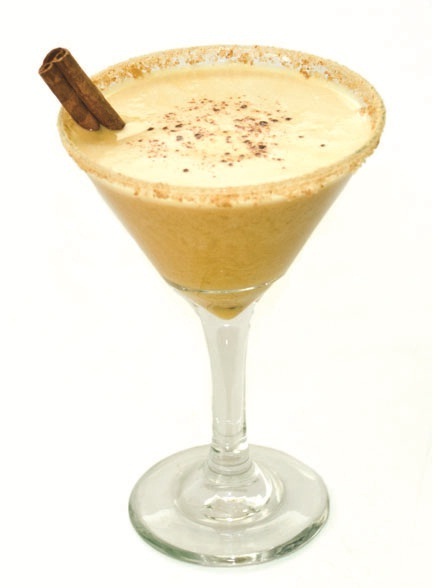 *In a wide-mouthed glass infusion jar place 1 liter of Wild Turkey 101 and 2 barspoons of cardamom seeds. Close and leave in a dark cool place for 1 day. Strain out cardamom and add 1.5 cups dried unsweetened cranberries and 3 sticks of cinnamon. Close and leave for another two days, agitating once per day. 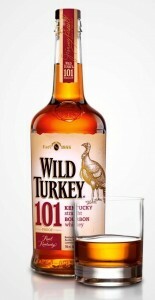 Strain solids and store in the original Wild Turkey bottle with proper labeling. 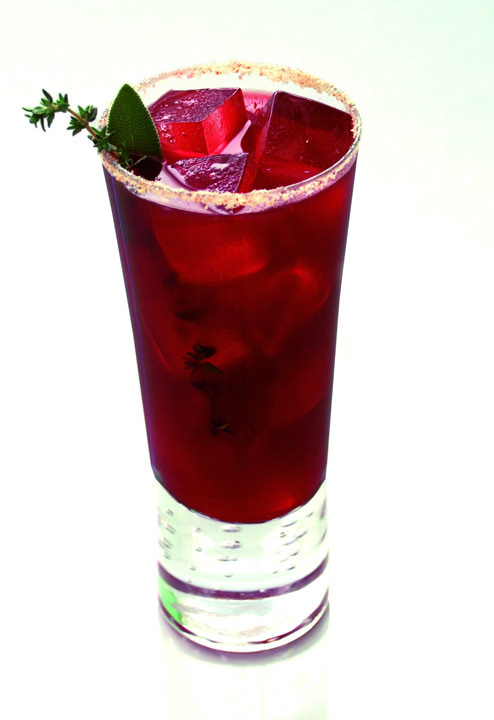 strain over ice in a glass rimmed with turkey jus and breadcrumbs. 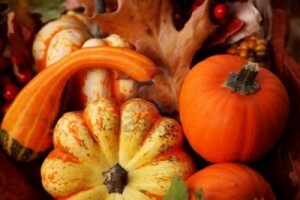 with a dash of cinnamon or nutmeg. 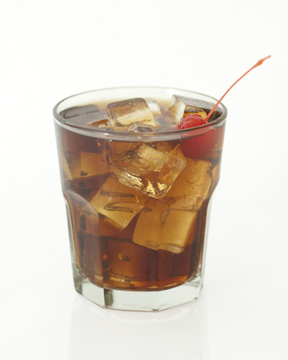 Combine on the rocks and garnish with a cherry.